Website Designing Services in Delhi - Website Designer in Delhi - Web Designing Company in Delhi. We understand well the importance of a perfectly designed website meeting all the web-standards for making your web-presence very impressive. With a huge growth in internet usage a huge online market has been developed for every kind business, we use latest technology to improve the visibility and appearance of your web-interface. 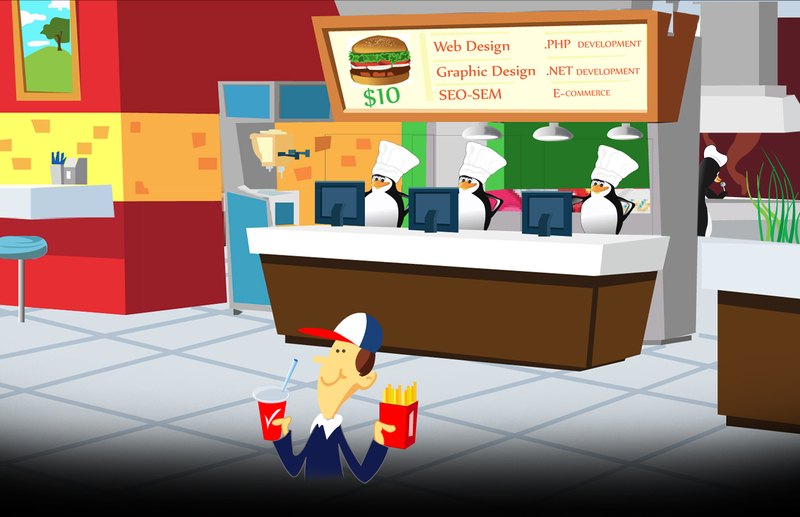 Our highly experienced designers gives us an edge over others, when it comes about web-services. If you choose Softbranch, you choose excellence, professionalism, dedication, experience, and an everlasting relationship.